To become a certified Emergency Medical Technician, you first need to complete the EMT cognitive exam. This is a knowledge based test that measures your understanding of the fundamental principles and practices of working as an EMT. How Do I Register for the EMT Exam? Be prepared to pay the $80 exam fee when you submit this application because you will not receive your Authorization To Test (ATT) until that fee is paid. And you cannot schedule your exam until you receive your ATT. Once you have received your ATT, you have to schedule your exam for a date within the next 90 days. The exam is offered on a continuous basis and testing centers are located across the United States so you will be able to choose a date and location that are most convenient for you. However, to ensure that there are still appointments available on your preferred date, make sure you schedule as soon as possible. How Many Questions Are On the NREMT Test? The total number of questions you see on the test depends on your performance. It is a computer adaptive test that continually assesses your performance with each response you give. Once the computer is able to make a confident decision about your score, it will automatically stop the exam. Basically, what this means is that you could end up answering as few as 70 questions or as many as 120 questions. The actual number depends on your performance. 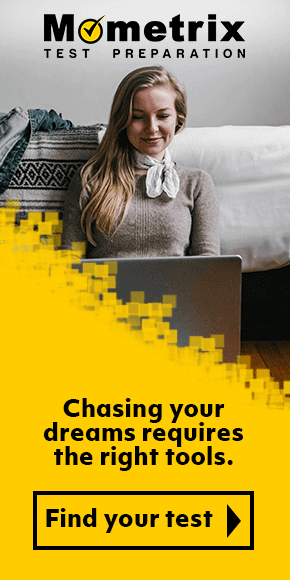 If you are consistently answering questions correctly and keeping your average score above a certain threshold, the computer will stop the exam and notify you that you have passed. If, however, you are consistently answering questions incorrectly and staying below a certain threshold, the test will stop and you will be notified that you did not pass. You will have a maximum of two hours to complete the exam. Since you can’t be sure exactly how many questions you will answer, it is best to prepare as if you will be answering all 120. That means you should spend an average of one minute on any given question. Questions will not appear in any particular order. 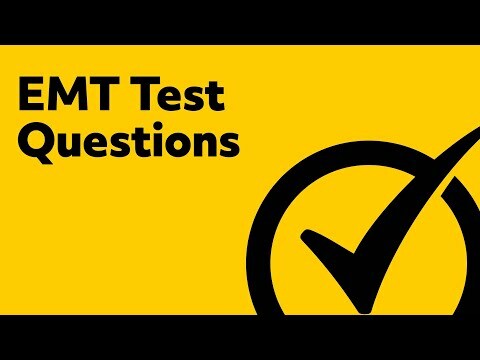 The content areas will be mixed together and the actual balance of questions you see will depend on exactly how many questions you end up getting on the test. As mentioned above, the test will automatically stop once the computer can make a confident assessment about whether or not you have achieved a passing score. So you will know immediately after the test. However, passing the cognitive exam is not the only thing you need to do to become a certified EMT. After passing the cognitive exam, you will next need to take a psychomotor exam. This is a practical test where you will demonstrate your ability to perform various emergency and medical procedures. After successfully completing both of these tests, you will qualify for certification. How Much Time Should I Spend Preparing for this Exam? You should definitely spend at least a couple of weeks preparing for this exam. The more you study, the more likely you will be able to pass without having to answer all 120 questions! 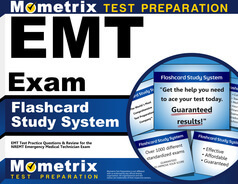 The best way to prepare for a test like the EMT cognitive exam is to use effective study aids like the Mometrix Study Guide and Mometrix Flashcards. 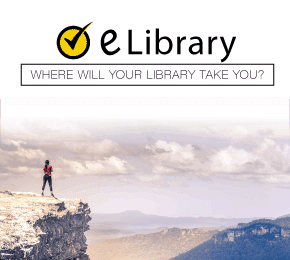 These tools will provide with a clear and comprehensive overview of the material for all five content areas. The explanations are written in clear, easy-to-understand language by a team of experts who know this exam inside and out. On top of that review, these tools will also provide you with lots of practice questions that will get you ready for exactly the kind of questions you are going to see on test day. Plus, the flashcards are portable so you can squeeze in extra study sessions on the go! Mometrix Academy is a completely free EMT test prep resource provided by Mometrix Test Preparation. If you find benefit from our efforts here, check out our premium quality EMT study guide to take your studying to the next level. 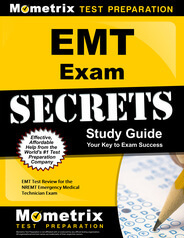 Just click the NREMT study guide link below. Your purchase also helps us make even more great, free NREMT practice test content for test-takers.